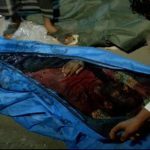 At least 52 fishermen have been killed and over 100 were wounded in the US-Saudi-led coalition’s latest airstrikes on its war-torn neighbor Yemen, Hodeidah province. 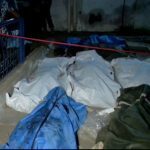 Over 52 civilians were killed and more than 100 were injured, on Thursday, after two crimes committed by the coalition on Al Thawrah Hospital and fishing port. 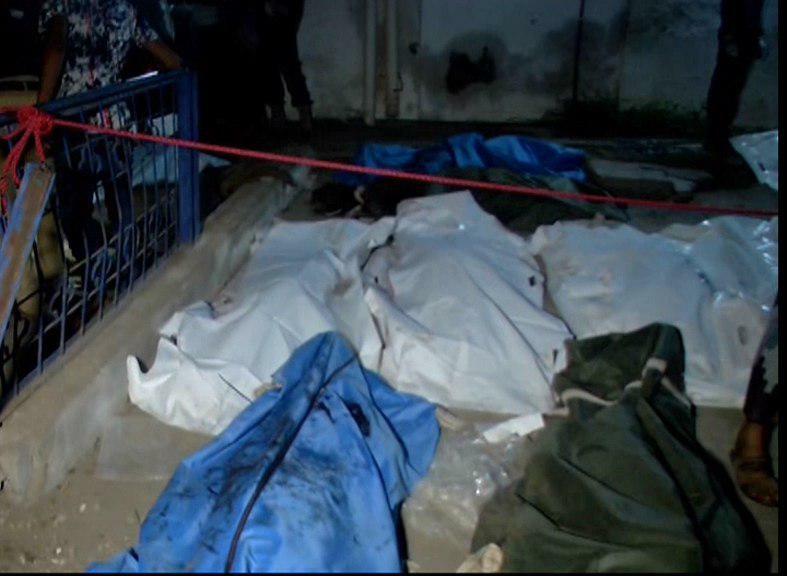 They were targeted during rush hour, both places were crowded by shoppers and hospital vistors. 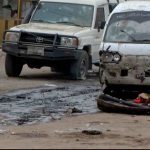 A spokesman for the Health Ministry, Yousef al-Hadheri, said that ambulances were deliberately targeted by the coalition in front of Al Thawrah Hospital gate.Al Thawrah Hospital in Hodeidah sent a distress call, while medical teams asked citizens to go to donate blood in the city’s hospitals. The incident came after the unilaterally-declared truce in the initiative of Chief of the Supreme Revolutionary Committee Mohammed al-Houthi, entered into force , and after the armed confrontations in the western coast front remained almost intermittent on Wednesday. 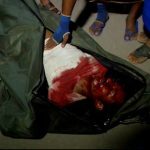 Nine fishermen were killed yesterday as a result of the targeting a fishing boat near Zagr island in the territorial sea, according to local sources. Yemeni army forces has unilaterally suspended its retaliatory attacks in the Red Sea, from where the coalitionwarships have been targeting the war-torn state, especially its strategic port city of Hodeidah. Saudi Arabia has resumed oil shipments through the Bab El-Mandab Strait reversing a decision issued last week to temporarily suspend movement through the waterway following a Houthi attack. Saudi Arabia announced on 25 July that it will temprarily suspend all oil shipments through the Bab El-Mandab Strait until navigation in the area becomes secure. “Millions of Yemenis do not know from where their next meal will come, and most of them eat once every two days,” the UN Humanitarian Coordinator for Yemen, Lise Grande, said in a statement issued by the UN website on Thursday.